History: Johann Irmler established his company in 1818 in Leipzig. During World War II, the factory was bombed and the company was decimated. Although attempts were made to continue operation, it closed in 1953. 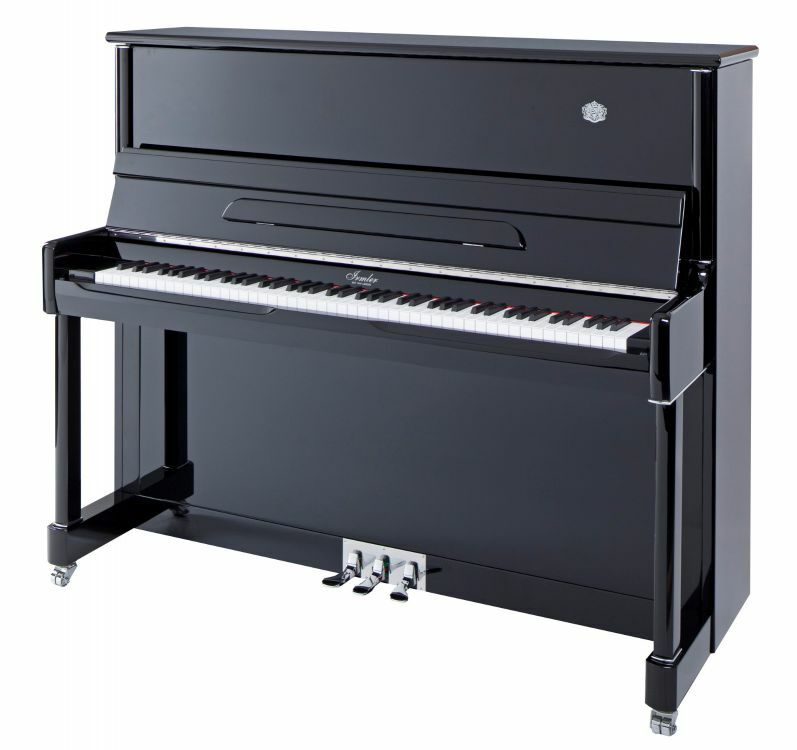 Presently, the pianos have been re-introduced and marketed through Blüthner. The Studio series is made in China and then shipped to Germany for hammers and inspection while the Professional series (models ending in “E”) is assembled in Germany having cabinets made in Indonesia and Poland.